Thank you for visiting our site! 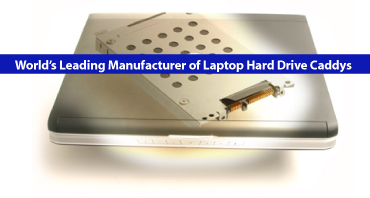 Newmodeus is the leading manufacturer of HDD SSD Caddies for Laptops. We have been in operation since 1997. Our customers include individuals, small businesses, corporations, the military, government agencies and educational institutions. Over the years we have grown to be a well known and trusted source for notebook hard drive caddies, in the USA and across the globe. We are based in Orange County, California USA. If you have any questions, suggestions or need support, please send us an email at info@newmodeus.com. We would love to hear from you.